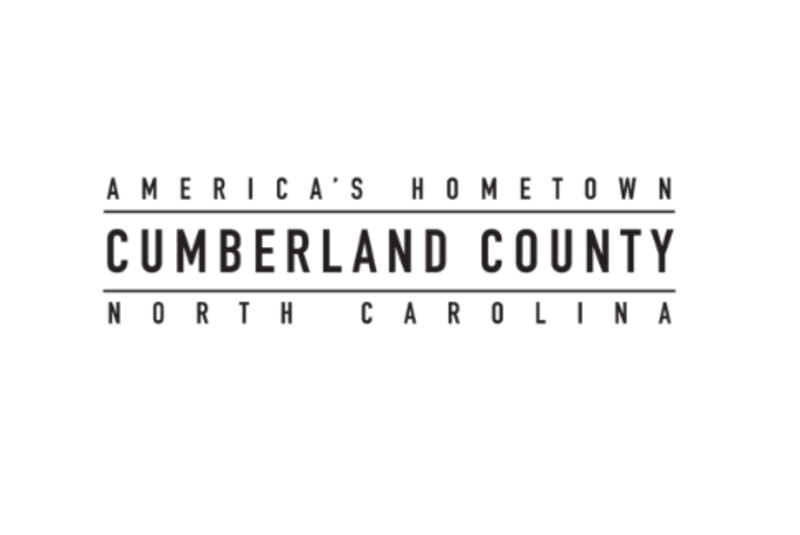 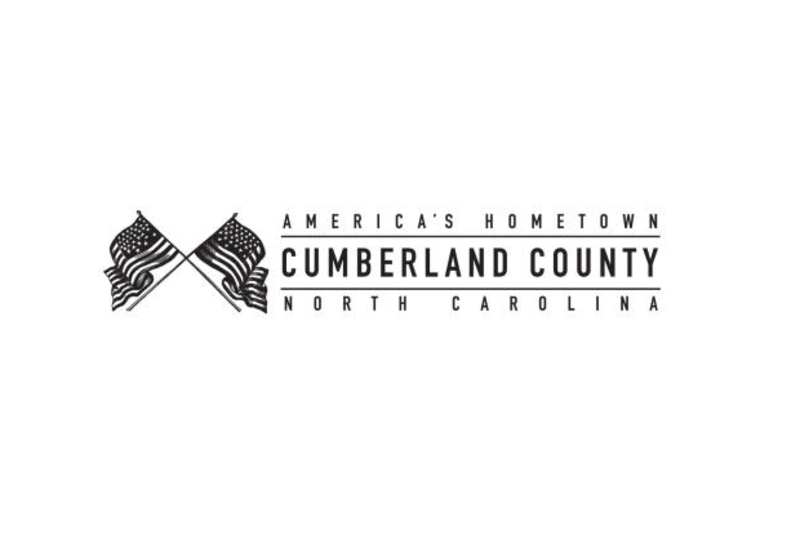 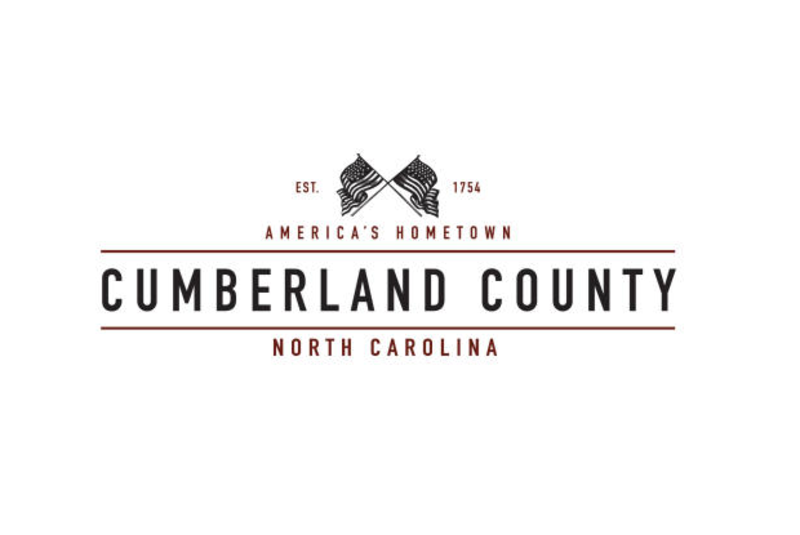 Visitors Bureau represents Cumberland County's Tourism Brand. 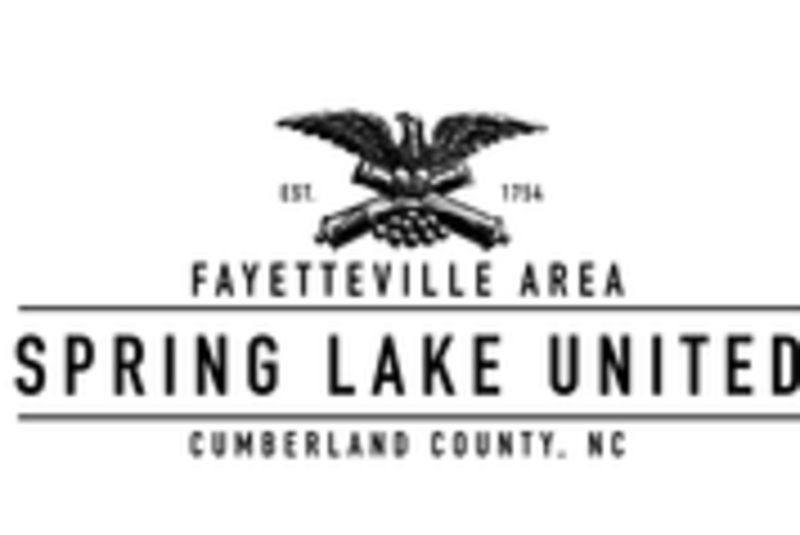 our approved program of work for the current fiscal year. 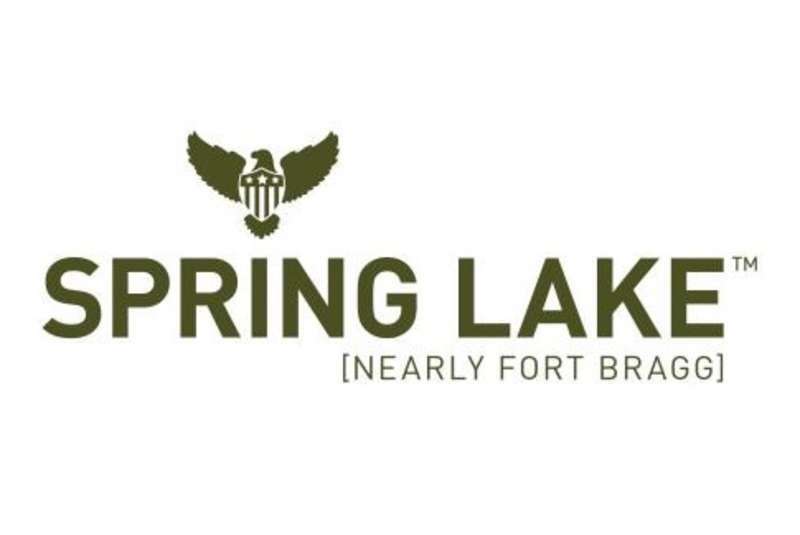 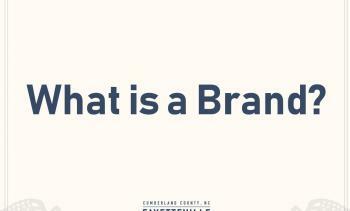 If you have any questions about these materials, do not hesitate to give our office a call: (910) 483-5311. 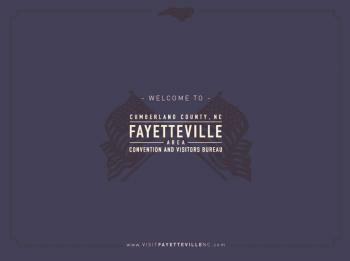 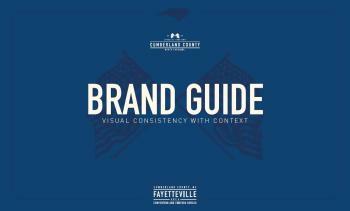 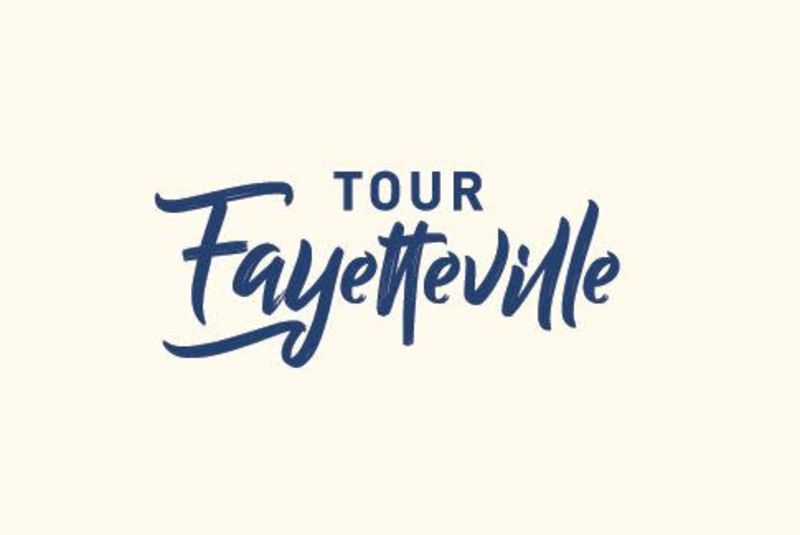 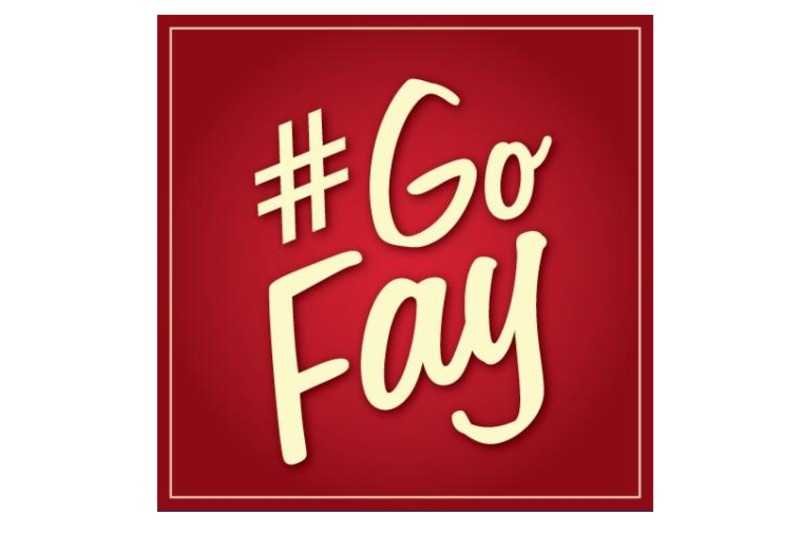 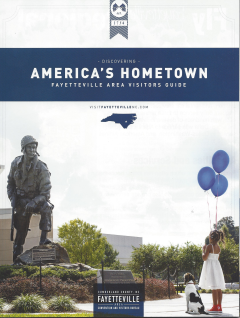 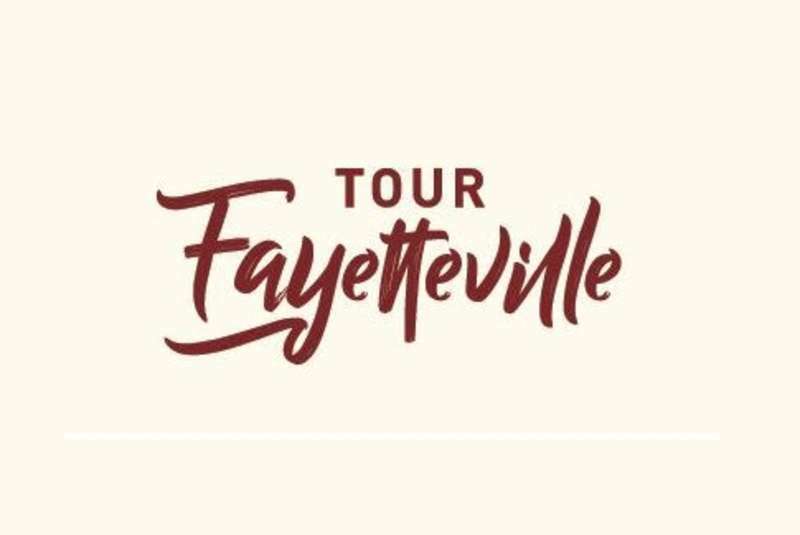 This guide is intended to document and assist in keeping the Fayetteville Area Convention & Visitors Bureau’s brand standards consistent. 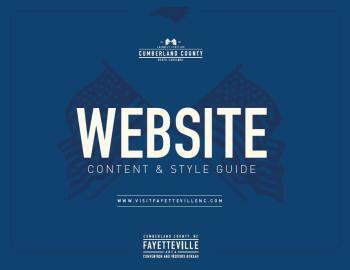 The Website Content & Style Guide was created to help ensure all edits and updates to VisitFayettevilleNC.com stay consistent. 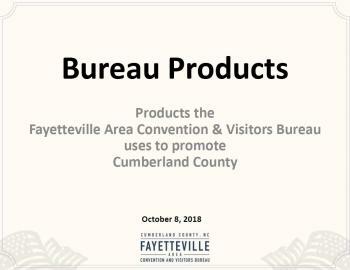 The Products Presentation showcases all of the current products the FACVB has created and uses to market Cumberland County. 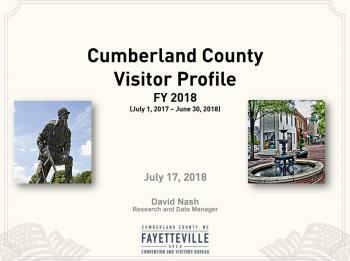 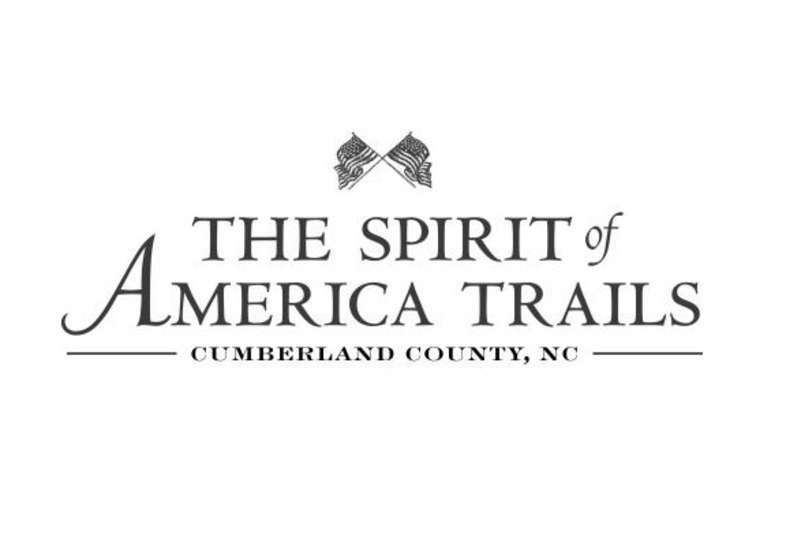 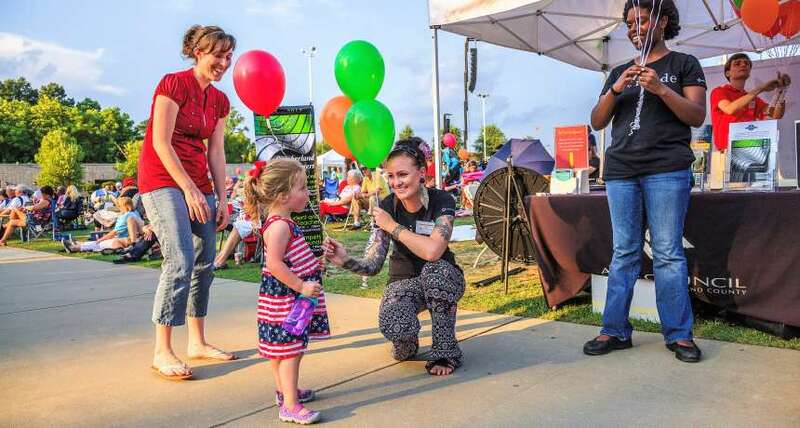 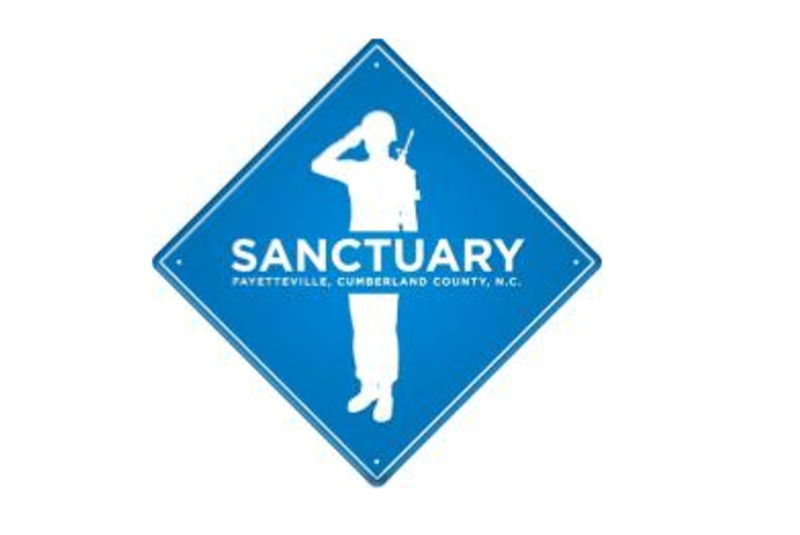 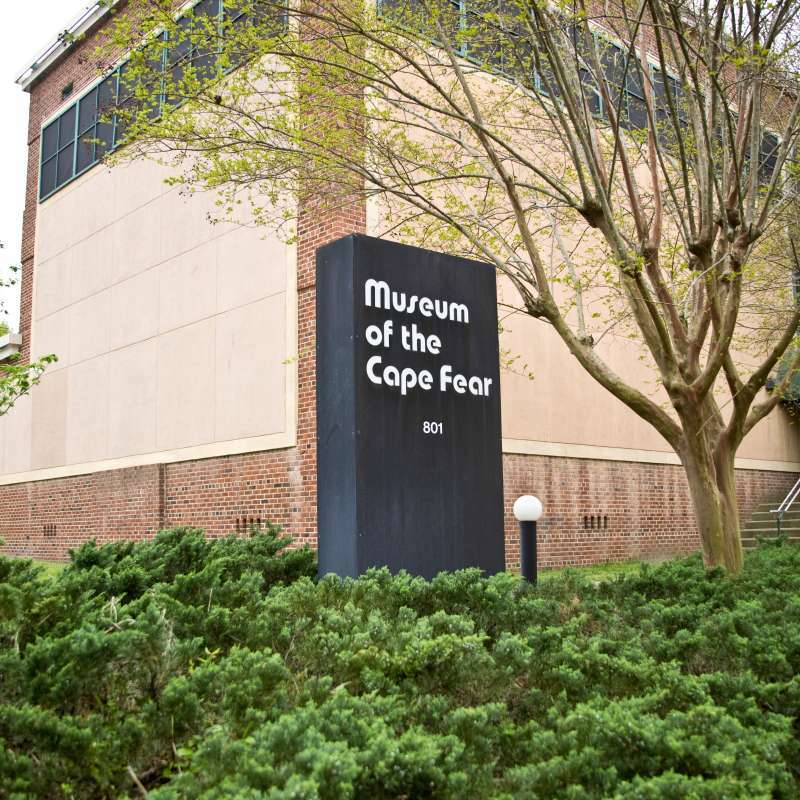 The FACVB strives to be the leading destination authority by supporting and marketing the Cumberland County branded visitor experience and advocating community tourism benefits.This is our Program of Work.